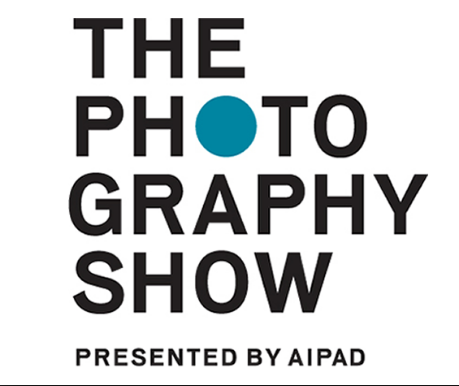 Please join APA|NY on Saturday, April 7th at 1:00 pm for a walk of the AIPAD photography show. You may tour the galleries with Fine Art Chair Paul B. Goode or walk the galleries at your leisure. At 3:30pm we will gather together in an AIPAD lounge to discuss the exhibitions. Following the discussion, the group tour will continue for interested members. APA will buy your first glass of beer, wine, or soft drink during the lounge discussion. AIPAD is one of the world's most prestigious annual photography events, The Photography Show is the longest-running and foremost exhibition dedicated to the photographic medium, offering a wide range of museum-quality work, including contemporary, modern, and 19th-century photographs as well as photo-based art, video, and new media. More than 100 of the world’s leading fine-art galleries are represented. Members should meet inside the entrance lobby of the AIPAD show at Pier 94 (55th St. and 12th Avenue) a few minutes before 1:00 pm. Those arriving late can contact Paul B. Goode at 917-868-2168 for directions to the gallery walk and for the location of the 3:30 pm discussion. This event is for APA Members only and limited to 25 people. Please RSVP in order to get your free drink. This event is offered on a first come basis, so register today. Only one reservation per member is allowed. We look forward to seeing you at this special social event.